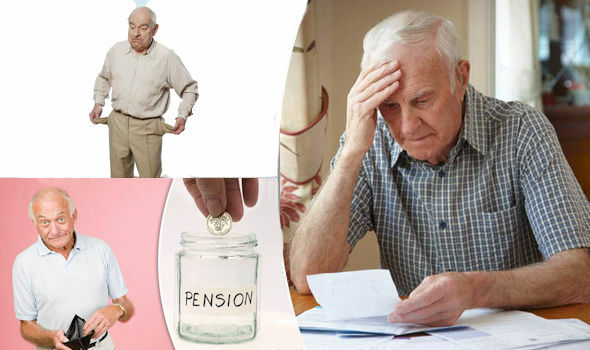 WHY LEAVE YOUR HARD-EARNED PENSION FUNDS TO CHANCE? The following information must not be considered to be either investment or Pension advice. It covers the options for dealing with any benefits payable, or available to your chosen Beneficiaries on death from your Pension Plan(s). Any death benefits payable from your Pension could be assessed and vulnerable to any of the following if thought is not given to the options available to you. If you die and the death benefits passes to your surviving spouse/partner, what happens if they remarry? Your children could lose all, or part, of the Pension Fund upon the new spouse/ partner’s subsequent death or divorce. islation, the fund may also be at risk if they later Divorce or become Bankrupt. The new ‘Pension Freedom’ rules allow you to pass Pension funds onto Beneficiaries who can then access and treat the funds as their own. The ‘Flexi Access’ may be available Tax free as income or a lump sum(s). 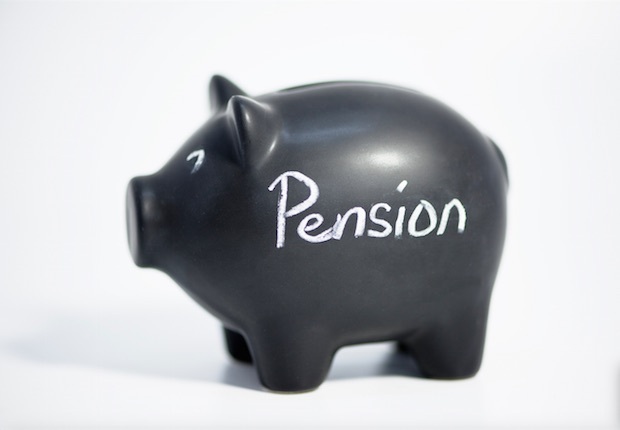 Your current Pension may not be a ‘Flexi Pension’, but may be amended in the future, or you could move to another scheme that provides the new flexible benefits. Post April 2015 – Pension freedom rules enable improved Tax free & more flexible access at any time to Pension funds for your nominated Beneficiaries. This is, however, only available should you die before age 75. Post age 75 – The same flexibility applies, but benefits are taxable as income to the receiving Beneficiary. This could be the whole fund taken as one lump sum or drawn down as an income. One concern here is that unless specifically nominated, the Beneficiary may not be eligible for all the ‘Flexi Access’ benefits. Even if that Beneficiary has decided not to take benefits, could their right to take all or any part of the Pension fund be assessed as if it was their asset or right to income? By not taking these benefits could they be challenged as depriving their estate and Creditors? Please note that the ‘pension freedom’ rules do not apply to every pension plan. The fund (if the plan has ‘Flexi Access’) can be passed to a fund for a nominated Beneficiary(s). It becomes their Pension and with it all the usual Pension Tax Benefits. So, Tax efficient growth in the fund, access to the fund without restriction, and now Tax free. If there is no ‘Flexi Pension’ option then the lump sum can still be paid Tax free to the nominated Beneficiaries or Trust, but thereafter growth and income would be taxable on the Beneficiary or Trust. If payable to a Beneficiary then the lump sum would form part of their estate for IHT and other threats. I strongly advise that you carefully consider expressing your wishes to your Pension Provider(s) by establishing a more detailed Nomination form than previously necessary. It is worth remembering that previously this could potentially be done on your behalf after death. This is no longer the case with Pensions Freedom, where if the Beneficiaries are not nominated by the member in lifetime then the tax paid could be increased significantly. Due to the nature of the legislation, it is necessary to name your nominated beneficiary(s) for the flexi access to apply. It is therefore imperative to review your nomination regularly, particularly if you have children/ more children etc who would need to be named in the nomination document. The Pension Death Benefits may be paid to someone you don’t intend. The Pension Death Benefits may be paid to a Beneficiary who is about to Divorce, or enter Care, for example and may be lost to your intended Beneficiaries. The Pension Death Benefits may become subject to IHT on the death of your nominated Beneficiaries should they receive funds absolutely. It may limit the efficiency of Tax and Bloodline Planning options for your Beneficiaries. 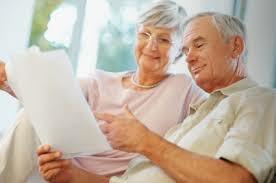 The best advice is therefore to put in place a carefully worded and bespoke Nomination for each Pension Plan Provider. This will ensure maximum flexibility and efficiency on your death, irrespective of the type of Pension that you hold now. This needs to be reviewed in the event that the scheme changes or your benefits are transferred to another Pension Provider.